I grew up on classic Disney. Disney in the late 80's and into the 90's made so many classic films that still inspire me and make me love what I do everyday. The characters, the story's and the music still get me every time. It was a golden era. Im not sure anything will inspire me like those films do. When I watch them I feel like a kid, and I am still in awe at how beautiful those films are. I think being a kid when I first saw them has something to do with why those movies stuck with me. Whatever it is, I love them. 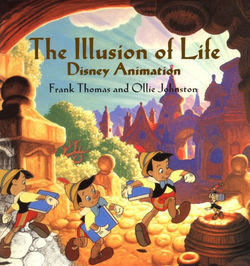 I always wonder if Disney could do another musical and create another classic Disney film. 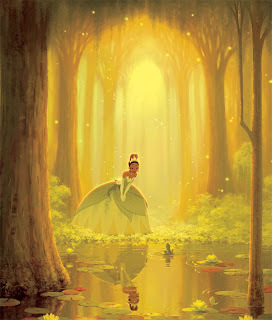 I am so excited for princess and the frog. I hope it reminds me of what I love about classic Disney. I am also excited that it takes place in my hometown, New Orleans.